Drivers seeking reliable and fuel-efficient vehicles will likely be drawn to both Volkswagen and Subaru. At Volkswagen SouthTowne, we want to show drivers in the West Valley, Murray City, and Orem areas the differences between Volkswagen vs. Subaru models. Read more to learn the histories of these companies and what each brand has to offer in terms of technology and performance. Both vehicle brands offer powerful engines and robust drivetrains that make them well-suited to create an engaging drive to work. These vehicle manufacturers are defined by their origins which give us an insight into their philosophy. Here are the stories of how these two companies came to be founded. The auto manufacturer Volkswagen was founded in 1932 as an attempt to make the car available to the average German public. Early on when the car was first invented, only the rich could own a vehicle, but Volkswagen sought to create a car built for the people. To this day, Volkswagen seeks to create fun and energetic compact vehicles that are built for the average consumer in mind. 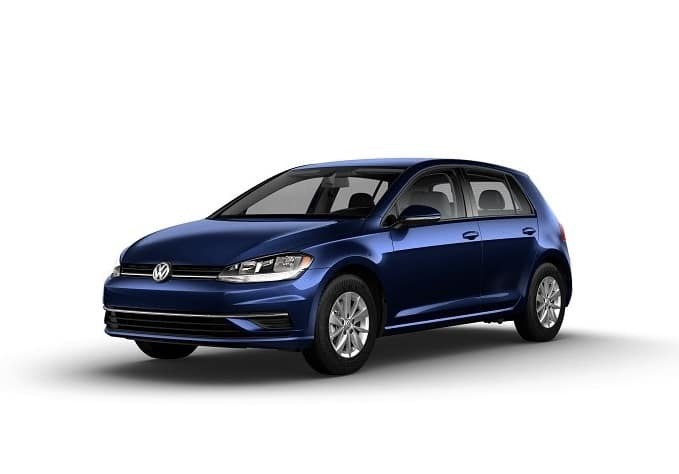 Drivers seeking a car that’s great for daily driving while still being fun will enjoy a car from Volkswagen. Subaru began as Fuji Heavy Industries, a company specializing in building Japanese aircraft in 1915, but the company wouldn’t build an actual car until 1954. Subaru also set out to produce vehicles designed to provide robust performance for the average driver. 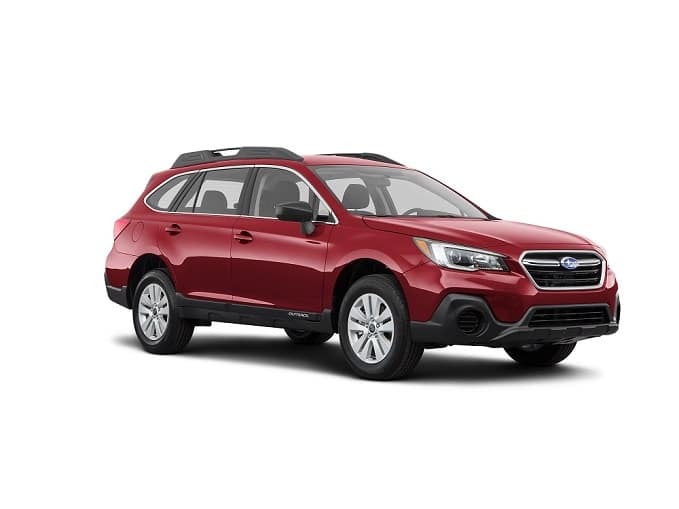 Subaru offers powerful and reliable cars to the everyday commuter. Their attempt at making a robust vehicle for the mainstream driver has very much become something they focus on. Both Volkswagen and Subaru offer robust engine options that provide plenty of speed. Subaru offers the unique BOXER® engine. This powertrain is able to provide higher than average overall power output for vehicles of their class. However, Volkswagen makes a point to add standard turbocharging to many of its vehicles to enhance their power. 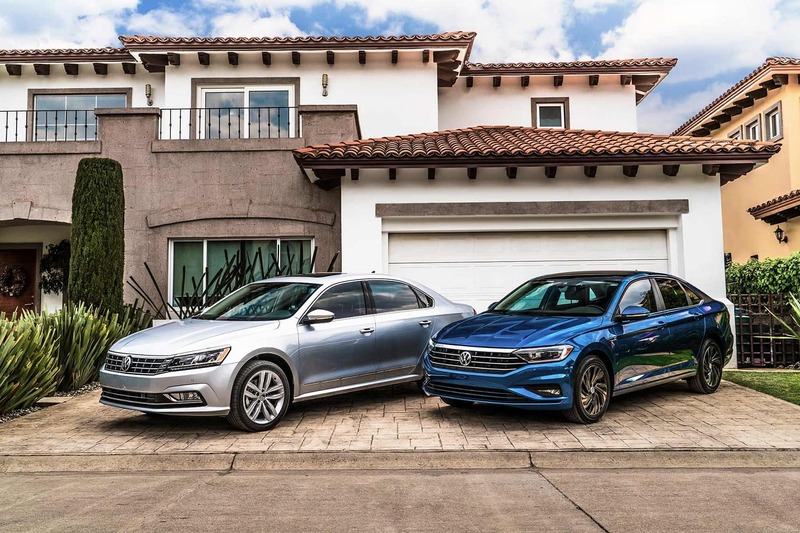 Not only will you find higher than average performance comparable to the BOXER® engine, but turbocharging allows Volkswagen to greatly boost the torque. With a higher torque, you get a more responsive drive, which means more fun for you. Having advanced driver assistance features is important when looking for the right car, and both brands offer advanced technology. You’ll find rear-view camera systems offered by both brands for a safer reversing experience. When it comes to gaining a full understanding of your vehicle, however, look to Volkswagen. This company offers an available digital cockpit inside many of its models. You can gain access to navigation from a convenient display behind the steering wheel with this feature. Having a good entertainment system is important for really getting into the feel of your car. 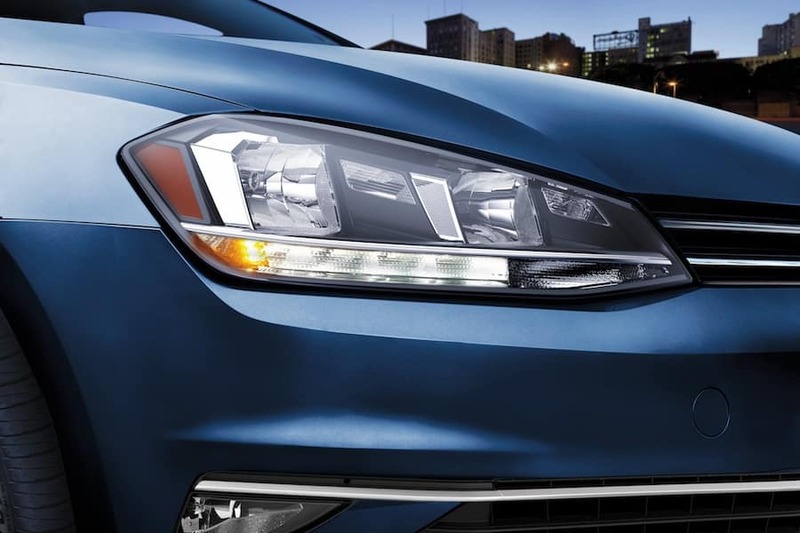 Both Volkswagen and Subaru add great sound systems that will provide drivers with clear audio. Many Subaru vehicles offer an optional Harman Kardon® speaker system that provides a high-quality sound for when you’re commuting. However, if you’re looking to get a more energetic and bass-heavy music experience, Volkswagen offers an available BeatsAudio® system. Volkswagen provides a speaker system that enables you to actually feel your music with an energetic speaker setup. While both Subaru and Volkswagen are great companies, Volkswagen offers a more engaging driving experience. Finding the right car can require a lot of research, but knowing which brand is right for you can go a long way. At Volkswagen SouthTowne, we want to show drivers in the West Valley, Murray City, and Orem areas what Volkswagen is capable of in their vehicles. If you’re interested in learning more of what Volkswagen has to offer, explore our website to learn more.